Yet again Toronto has been ranked the best city to live in the world by the Economist. A unique creative spirit thrives in cosmopolitan Toronto. World-renowned festivals, events and spaces celebrate the arts, theatre and the city’s heritage. All set against a backdrop of stunning architecture and inspired by Toronto’s eclectic culture. 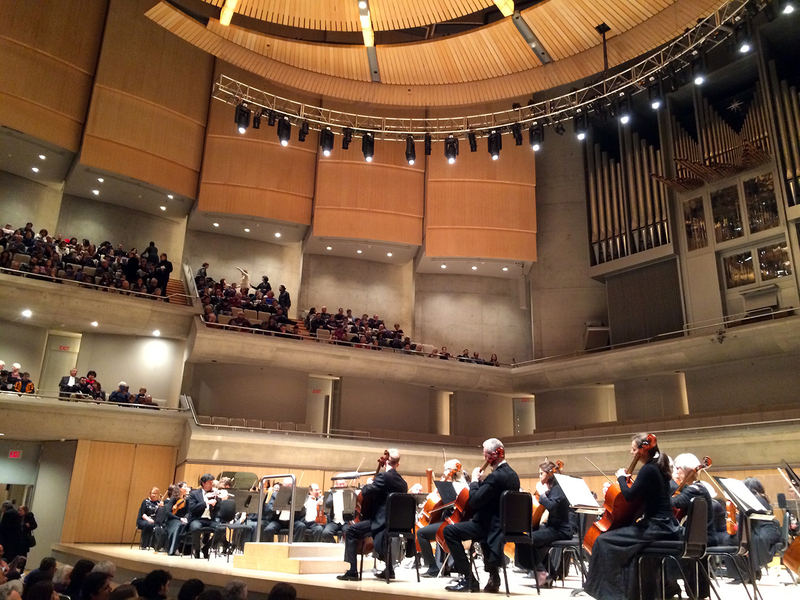 One of my favourite things to do in Toronto is visit Roy Thomson Hall, specially when the Toronto Symphony Orchestra is performing. On this special performance I got seats to see Gianandrea Noseda conduct the orchesta in a special performance by Adrianne Pieczonka. Hailed for her “impeccably pure and iridescent voice” (Financial Times) Canadian soprano Adrianne Pieczonka has appeared on leading opera and concert stages in Europe, North America and Asia. Gianandrea Noseda is widely recognized as one of the leading conductors of his generation. He is Musical America’s 2015 Conductor of the Year. Gianandrea Noseda’s appointment as Music Director of the Teatro Regio Torino in 2007 ushered in a transformative era for the company matched with international acclaim for productions, tours, recording, and film projects. He is also Principal Guest Conductor of the Israel Philharmonic Orchestra, the De Sabata Guest Conductor of the Pittsburgh Symphony Orchestra, Principal Conductor of the Orquestra de Cadaqués and Artistic Director of the Stresa Festival (Italy). He was at the helm of the BBC Philharmonic from 2002 to 2011. In 1997 he was appointed the first foreign Principal Guest Conductor of the Mariinsky Theatre, a position he held for a decade. Highlights of 2015 include his Berlin Philharmonic and Salzburg Festival debuts, as well as performances with the Israel Philharmonic, Philadelphia Orchestra and Orchestra dell’Accademia Nazionale di Santa Cecilia. A native of Milan, Maestro Noseda is Cavaliere Ufficiale al Merito della Repubblica Italiana, marking his contribution to the artistic life of Italy. 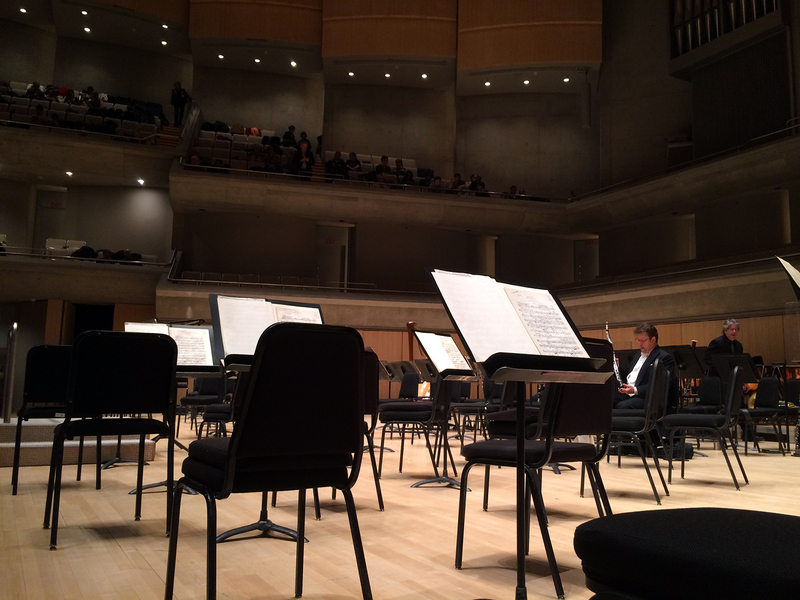 If you happen to be in Toronto for pleasure or business, try to fit in a visit to Roy Thomson Hall. If you’re an avid classical music fan like I am, checkout their calendar of performances for show information and ticket pricing. 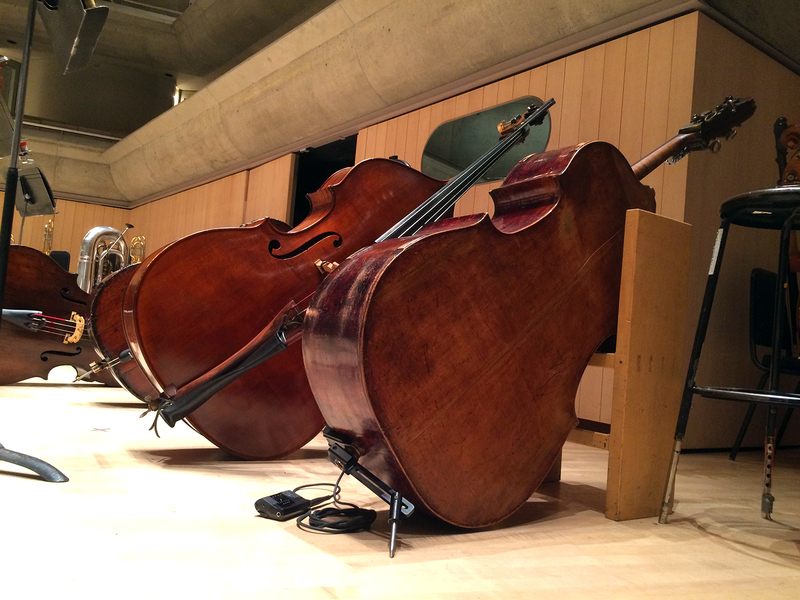 The double bass, or upright bass, the largest and lowest-pitched bowed string instrument of the viol family in the modern symphony orchestra. 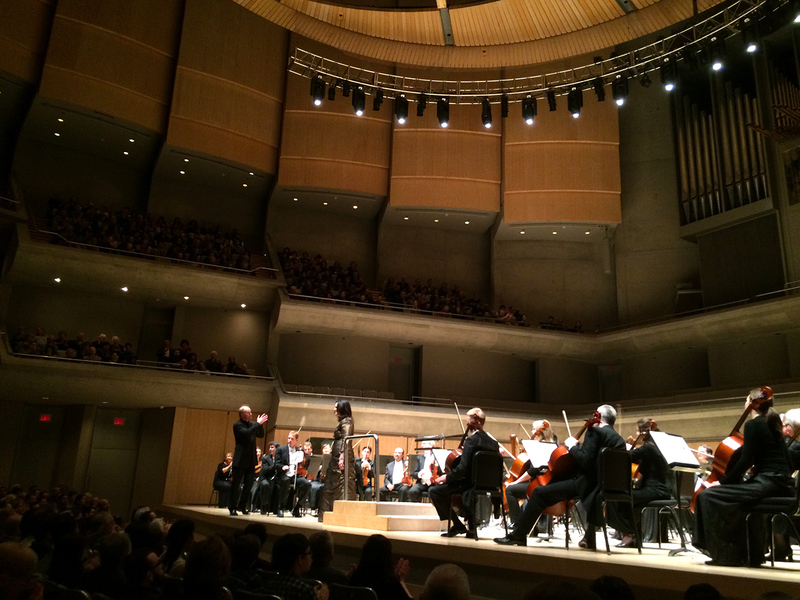 Wow – Toronto #1 (even with winter!). Guess you are glad you moved back. Thanks for the post. We have season tickets in San Francisco but it is fun to visit concerts halls when traveling. Thanks Cinda! 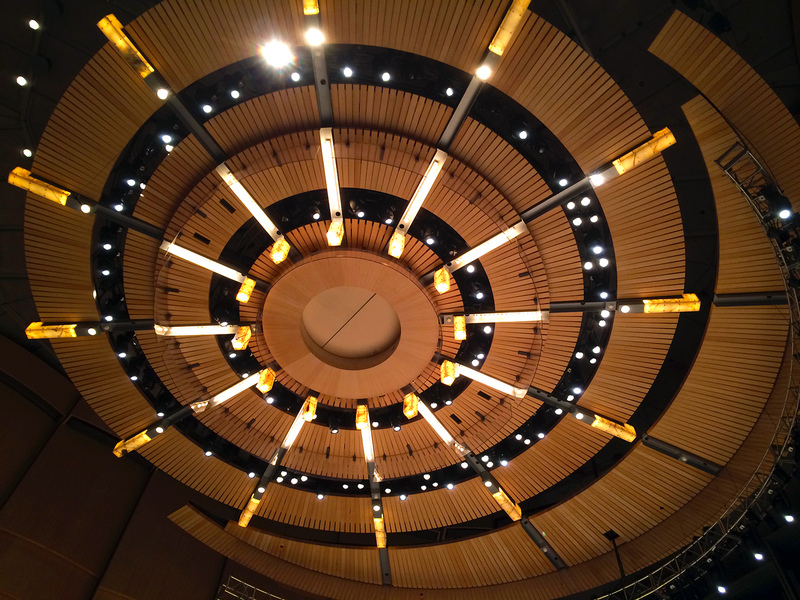 I love concert halls, specifically this one. 🙂 Safe travels!